The name SLKTR comes from the programming software that almost all music radio stations in the world, use every day. SLKTR is a "Selector", a "Selectah". Eclectic but always with a logical order between one track and the next one, SLKTR´s sound at the decks is unique. 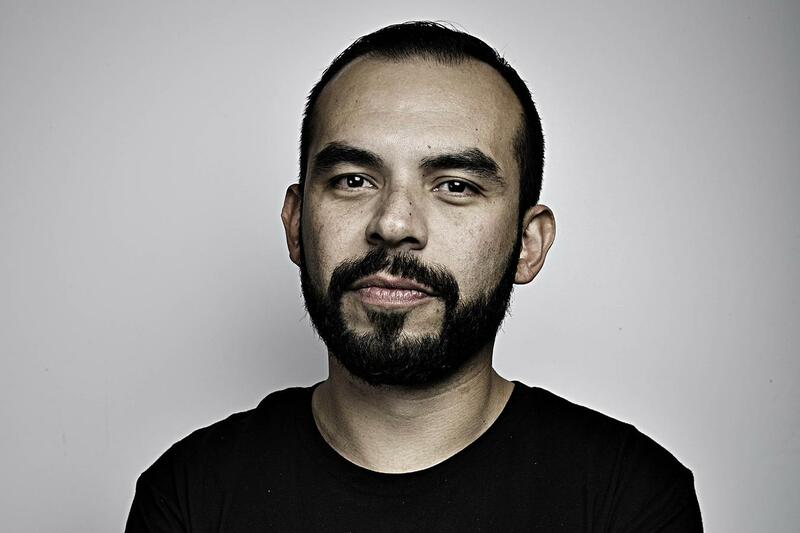 SLKTR is Alejandro Franco´s aka, a music journalist from México that use all his universe of sounds to deliver powerful DJ sets with the best of electronic music and... many more. SLKTR has performed with Nicolas Jaar, !!! CHK CHK CHK, Primal Scream, Andy Rourke (The Smiths), The Strokes (Dj Set) , Klaxons, among others. Has made remixes for 30 Seconds To Mars, We are Enfant Terrible, Jim James, among others.